Companies in every industry have had to adapt to growing consumer expectations for financial interactions that are fast, easy, and secure. Experiences with online retail firms like Amazon have conditioned consumers to expect a seamless payment process where debit or credit cards can be used with the click of a button from any device—or even activated through voice commands. That retail experience has evolved into strong payment preferences that have influenced how consumers want to manage their loan payments. Both consumers and servicers benefit when servicers offer debit card payment options. For consumers it’s easier, instant, convenient, and cheaper, resulting in a positive user experience. Since people typically have their debit cards on hand, it’s easier to make a payment on the go rather than trying to recall a routing or account number. For collections servicers, for example, a study conducted by Visa found that implementing payment by debit in collections cut 80% from customer call times— an incredible savings of time and resources. Millennials, the largest generation at more than 75 million, 78% have shown a definite preference for debit cards. Providing them with an easy, seamless bill-paying experience is an opportunity to build relationships with a cohort that has less entrenched loyalties to name brand lenders or servicers—and a long runway for financial service needs. Convenience is motivation for this group of consumers, and if your loan is the one bill they can’t pay conveniently, they are more likely to pay other bills first and put yours aside for later. 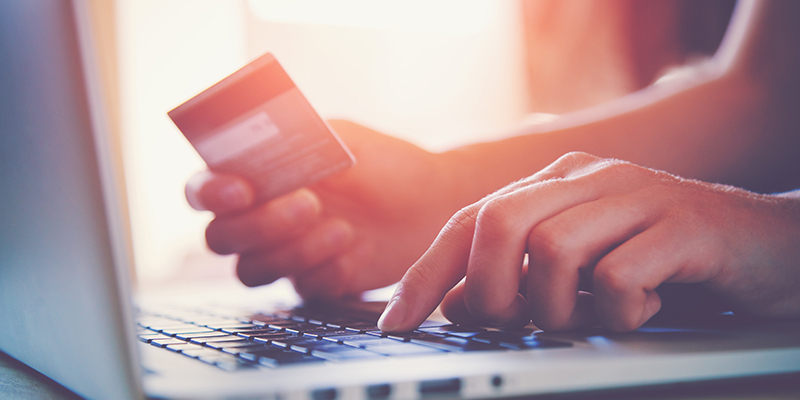 A consumer survey by the Aite Group found that when multiple online payment options were available, both card payments and ACH payments increased. Moving consumers to self-serve payment choices is the goal, and offering omnichannel options delivers on that objective. More than 1,000 lenders offer bill payment through debit— don’t risk losing your customers to a lender that accepts debit card payments. Is your institution interested in catering to borrowers by expanding into debit card payment options? Visit swbc.com/payment-processing to learn more about our recommended approach and solution for combating the common deployment and cost challenges.